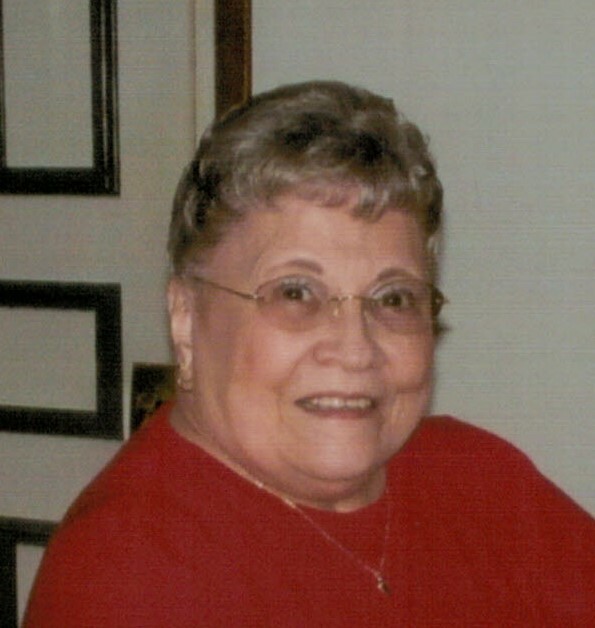 EPSOM- Mrs. Jean (Ricard) Halvorsen, 82, of Epsom, passed away peacefully surrounded by her family on March 30, 2019 in the care of the Concord Hospice House. Born in Littleton, Jean was the daughter of the late Theophile and Rinda (Shawney) Ricard. She was raised and educated in Littleton and was a graduate of Littleton High School. She later earned her Associates Degree from Franklin Pierce College. Prior to her retirement, Jean was employed as a bookkeeper and accounting manager for over 10 years with the Merrimack County Savings Bank. She was a member of the Catholic Daughters of America and the American Legion. She also served as past President of the local chapter of the Professional Women’s Club of New Hampshire. Jean was a voracious reader and also enjoyed knitting, crocheting, and puzzles. In earlier years, she was a great dancer. She was predeceased by her children, Scott Halvorsen and Sonja Halvorsen and her sister, Grace Taylor. Jean is survived by her beloved husband of 65 years, Theodore “Ted” Halvorsen; her children, Stephen Halvorsen and his wife Ann of Ocala, FL, Ronald Halvorsen and his wife Debra of Litchfield and Starr Hartle and her husband Bob of Dallas, TX. She is also survived by 7 grandchildren, 8 great grandchildren and several nieces and nephews.